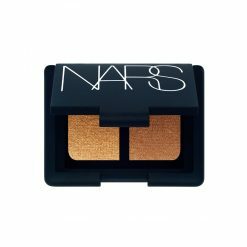 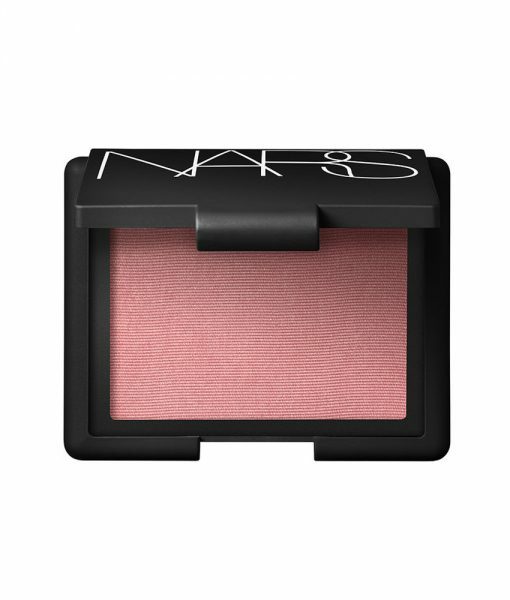 The ultimate authority in blush, NARS offers the industry’s most iconic shades for cheeks. 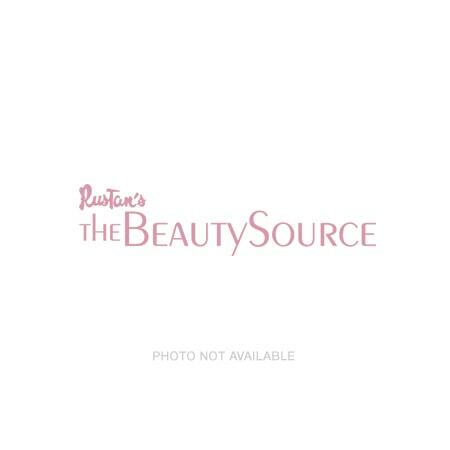 Natural, healthy-looking color that immediately enlivens the complexion. 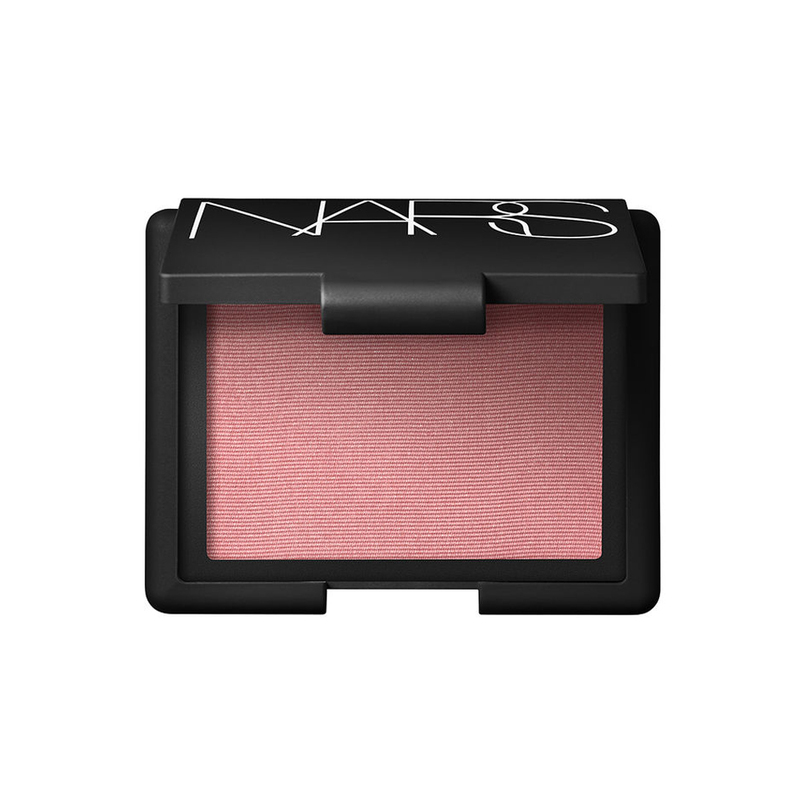 A light application of even the highest-intensity hues delivers a natural-looking flush. 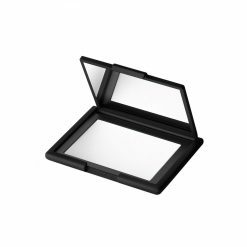 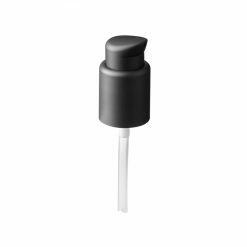 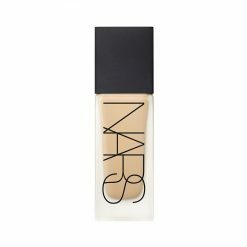 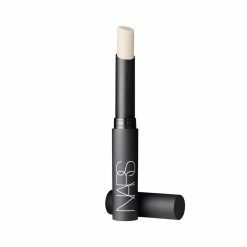 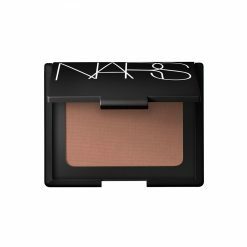 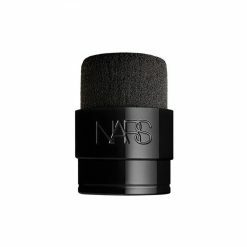 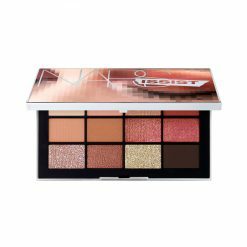 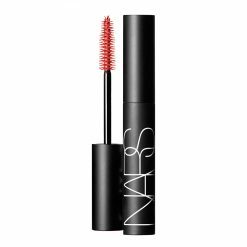 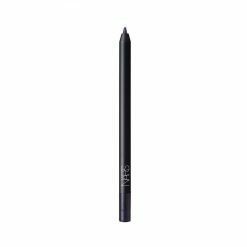 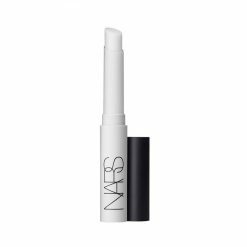 SKU: 504972 Categories: Nars, Makeup, Cheek Tint & Blush Tags: Combination, Dryness, NARS, Normal, Oiliness, Sensitivity Brands: Nars.